Vitamin C Injection Therapy is a powerful intravenous infusion that improves the immunological system providing better quality in men and woman who are overworked under physical or emotional stress. Injecting Vitamin C into the veins provides antioxidants that support collagen production, slows cell decay, and optimizes wellness conditions. HGH Mexico Clinic help regenerate white blood cell production, treats allergies, fatigue, acute viral illness, headaches, and decreased immunity due to busy lifestyle. Who needs Vitamin C Injection therapy? Vitamin C is a crucial soluble nutrient found in some foods we eat. Once inside the bloodstream it acts as a helping agent that protects cells from damaged caused by free radicals, which are compounds formed by our own body when converting food into energy. Other reasons for low vitamin C in our system are environment related, like air pollution, cigarette smoke, chemical fumes, and others. Vitamin C Injection Therapy helps compensate the low distribution or production of vitamin C in our bodies, therefore restoring appropriate nerve and cell function. Is Vitamin C Injection therapy right for me? If you are a heavy working person under constant stress conditions or just searching to better your health levels Vitamin C injection Therapy is the best option. Symptoms of low doses of Vitamin C in your body include, fatigue, nausea, loss in appetite, low energy, constant virus illness, and heavy headaches. Benefits of Vitamin C Injection Therapy include the decrease of virus threads, support the immune system, and assists in degenerative diseases. It mainly helps detoxify our bodies and normalize our adrenal glands which can become stressed when overused under constant stress conditions. 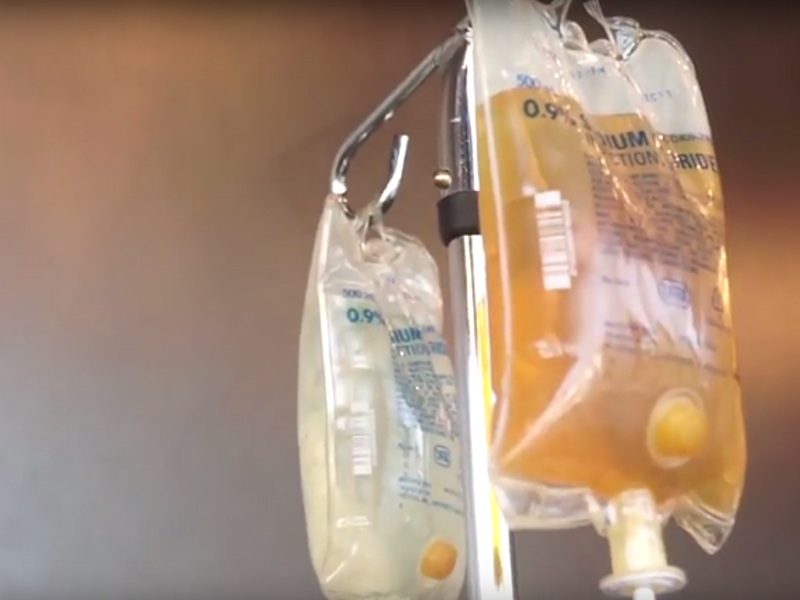 To receive Vitamin C Injection Therapy, patients need to undergo medical analysis to determine current health condition and determine the correct dosage needed for their treatment. 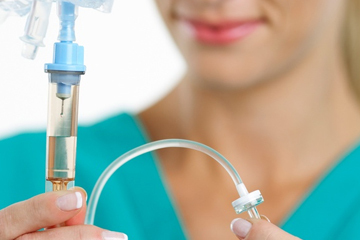 At HCG Mexico Clinic, we use intravenous injections administered according to the needs of each patient. 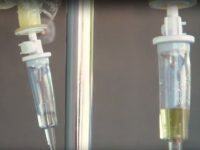 The medication is taken only by IV, and the Vitamin C therapy is introduced to increase the immunological system and assist in reaching the desired health levels in patients. about our immunotherapy for cancer patients. Is Vitamin C Injection therapy unsafe? No, proper Vitamin C injection therapy in patients that were medically approved and have proper health condition will not have any type of negative effects. Is Vitamin C Injection therapy approved by the FDA? 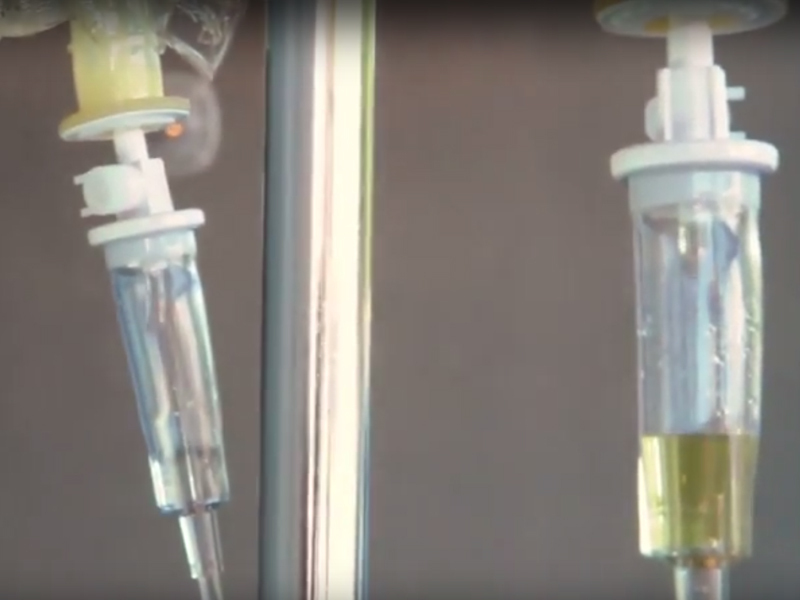 HGH Mexico uses legal approved infusions of Vitamin C Injections at proper doses approved for overall health wellness. What are the negative side effects of Vitamin C Injection therapy? Proper dosage and healthy condition which has been medically approved will eliminate any possibilities of receiving negative side effects which can include mild headache, dizziness, and fatigue. What is the cost of Vitamin C Injection therapy? The price of Vitamin C Injection therapy at Mexico HGH ranges between 70% and 50% less than US prices. Exact prices can be found here. How can I get Vitamin C Injection therapy? To receive more information or to request a free consultation, please fill out our medical history form so that our medical staff can get in contact and provide further direction on how to receive medical analysis and all other requirements. Where can I buy medication for Vitamin C Injection therapy in Mexico? HGH Mexico clinic is a certified clinic that has been successfully treating patients in health deficiency for over eight years. Our patient testimonials can be found here. What to be aware off when buying medication for Vitamin C Injection therapy in Mexico? When buying Vitamin C Injection Therapy in Mexico, it is important to buy from certified partner clinics that require and provide proper medical evaluation to avoid falling victim to counterfeit medication sold in many pharmacies. To buy Vitamin C infisions from HGH Mexico, please fill out our medical form so that our medical team can provide further direction. Russald Medical specializes in the wellbeing and physical health of adults over the age of 21 with personalized therapies designed to enhanced the body’s performance and health condition. Experience in bariatric, cosmetic, plastic surgery and antiaging medicine since 1999. Medical license 23455874 from secretariat of medical education in Mexico.